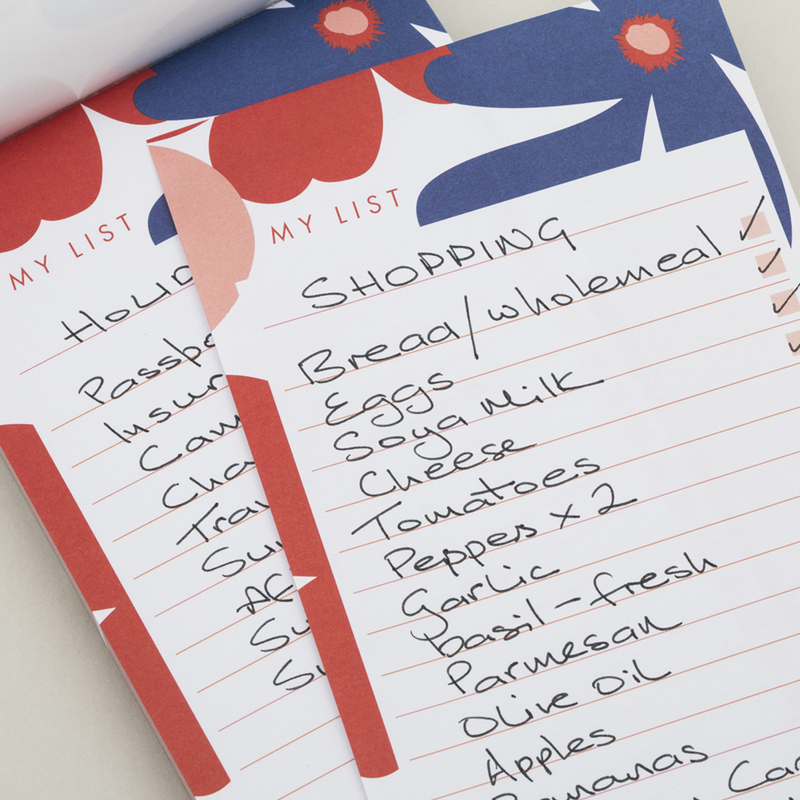 A shopping list pad that oozes class. 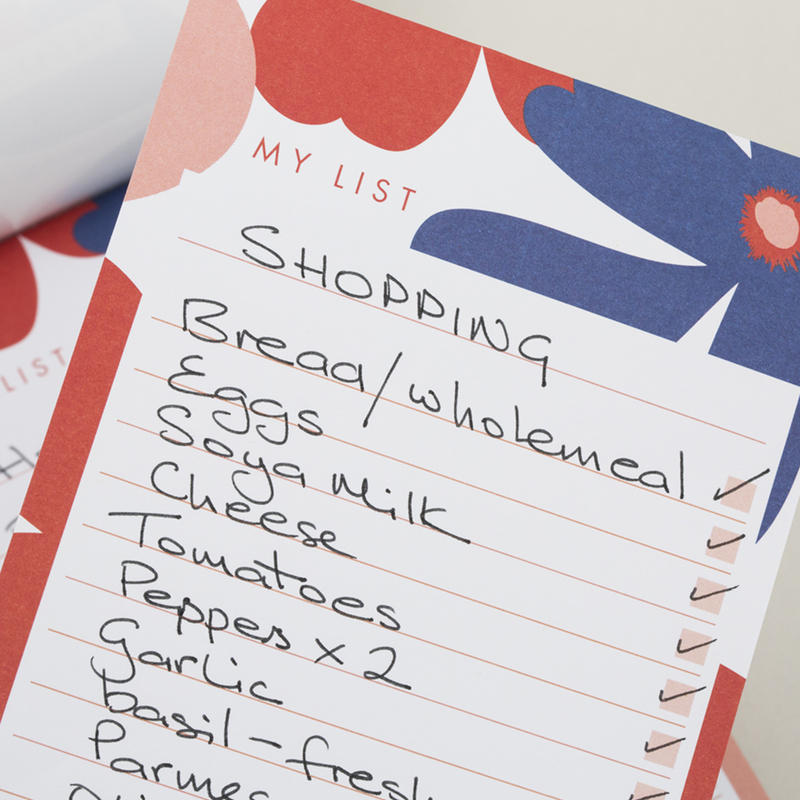 In reality, we know a list is so much more than that, it’s our saviour from chaos, it’s peace-of-mind, it’s a tangible companion to ensure life runs smoothly. 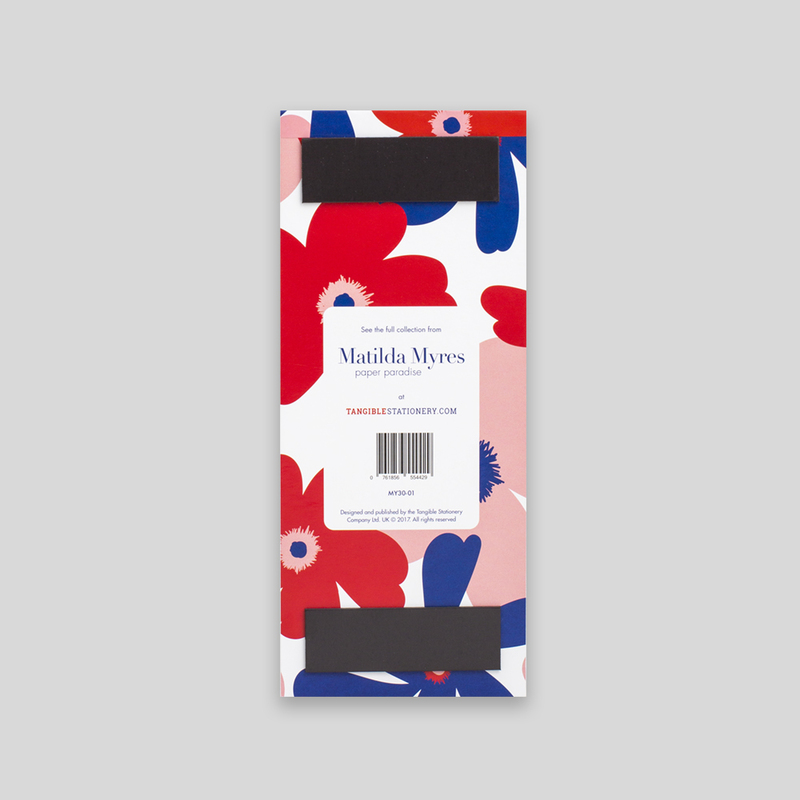 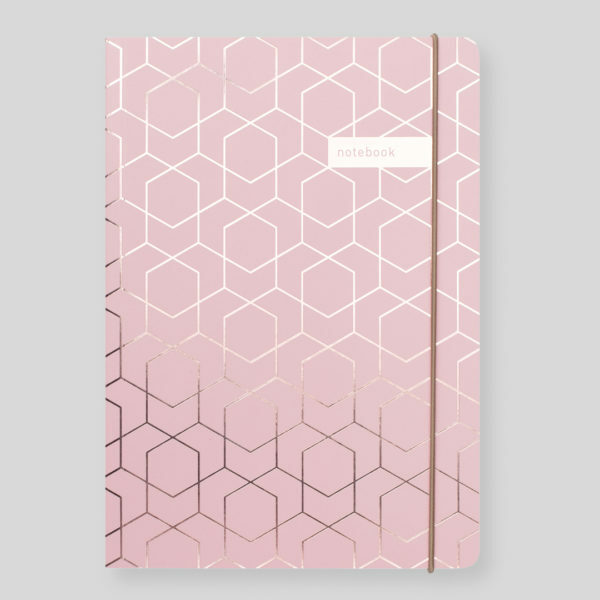 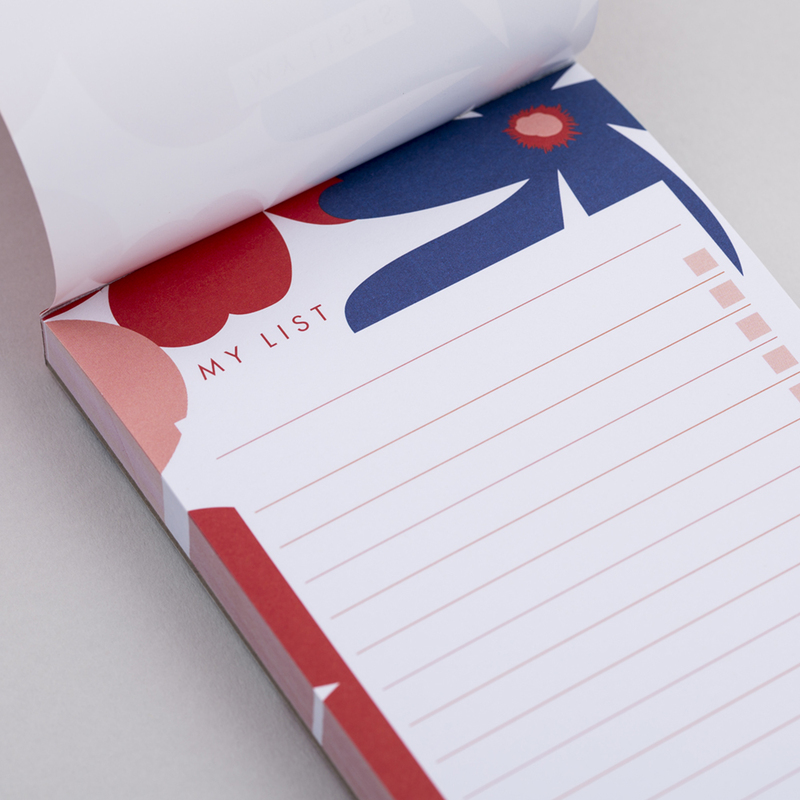 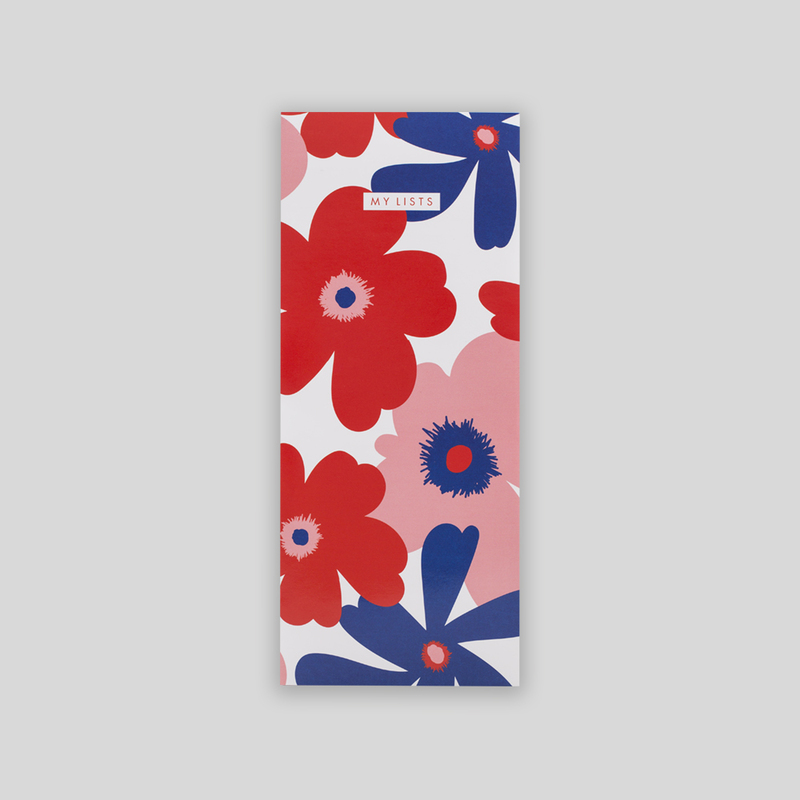 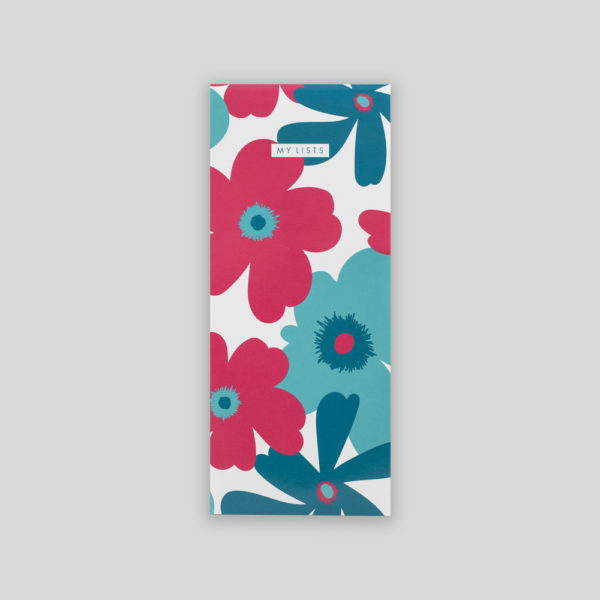 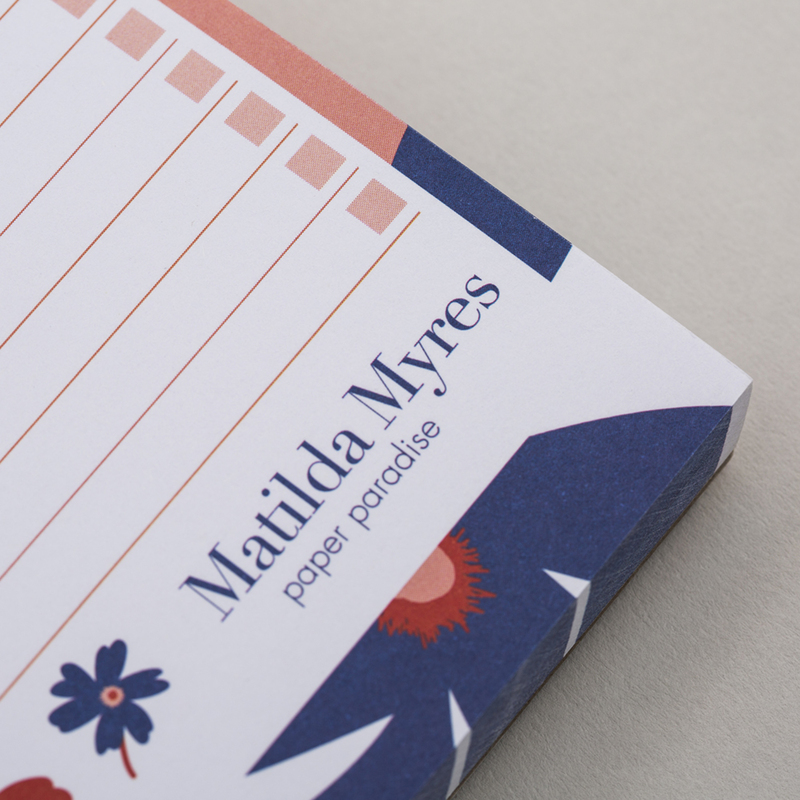 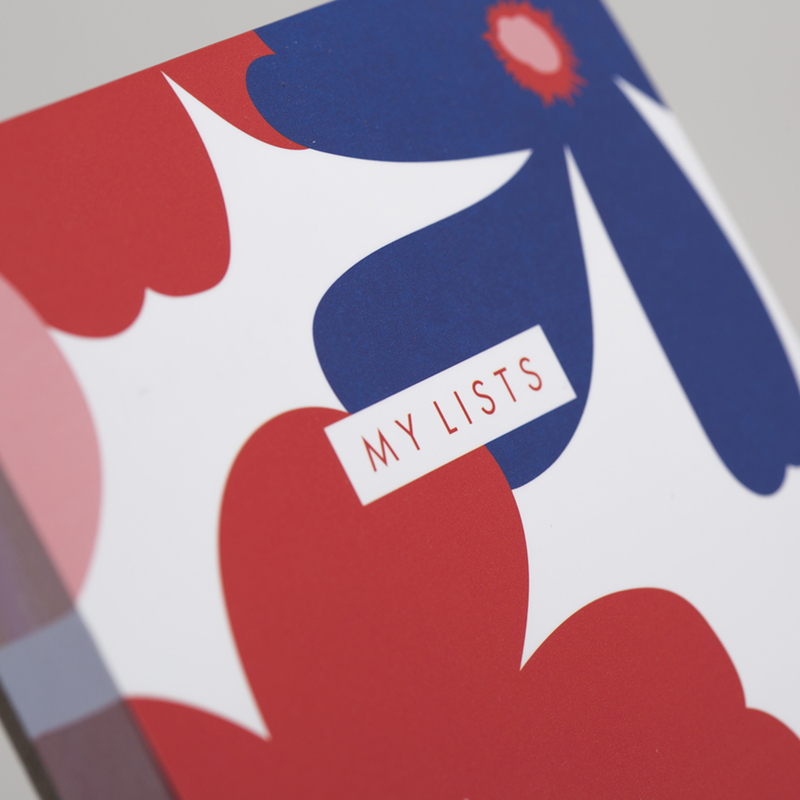 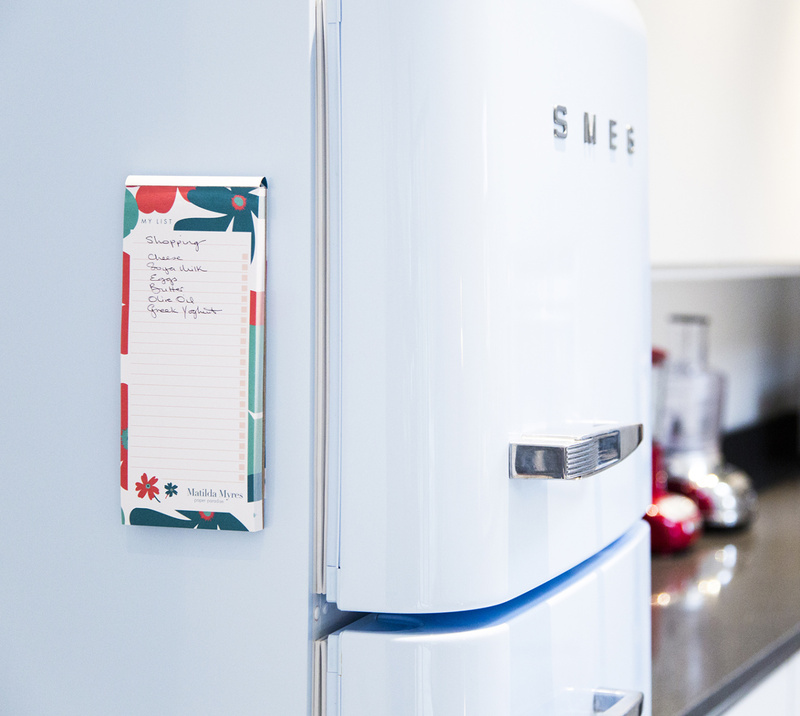 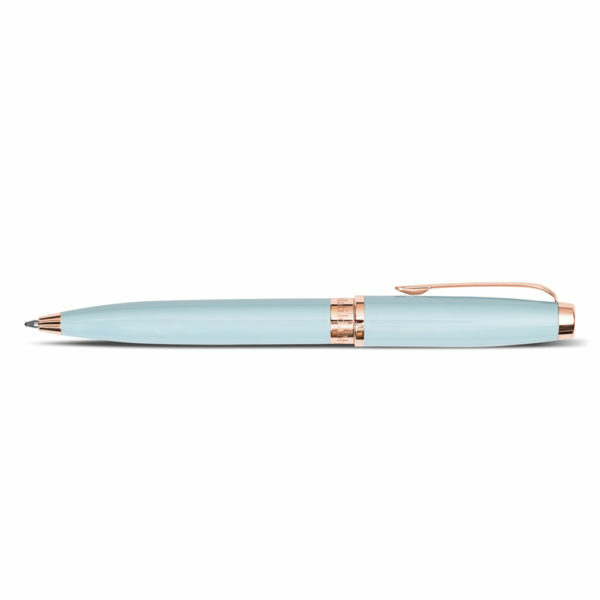 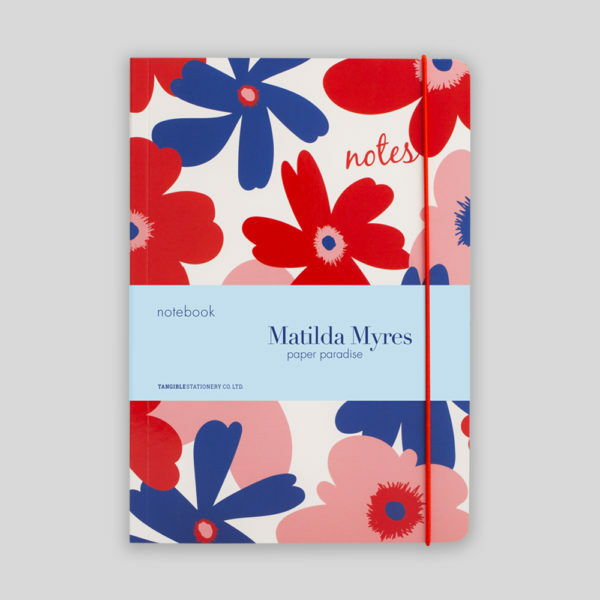 A handy-sized list pad from Matilda Myres, perfect for shopping, to-do or even notes to pass on.